Dip your dancing toes into the Wild Atlantic Music of the Ballinskelligs Gaeltacht, and experience the sounds and atmosphere of live musicians in this idyllic setting. Sessions, set dances, gigs and a festival! 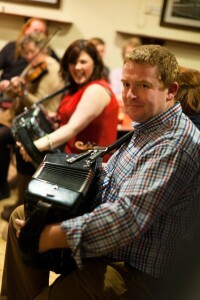 Nor will you want to …..
Whatever your experience of Ireland, you will know that music is very important here, it’s part of the language; the playing of traditional instruments is an engrained part of the education system and very much a part of the rich culture and heritage of the Gaeltacht. Ballinskelligs not only has local talent; just like the spectacular scenery and light that has drawn in artists to the area, there is something spiritual about being on the edge of the world that has attracted musicians and singers to this magical place. 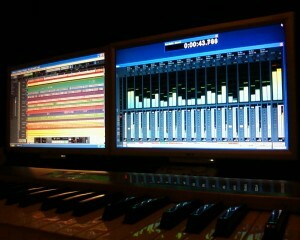 There’s also a top quality recording studio with a panoramic view of the bay. 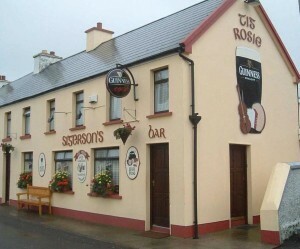 While visiting Ballinskelligs, you can even have lessons on the whistle or the guitar so you can join in the regular wednesday night sessions at Tig Rosie’s pub. 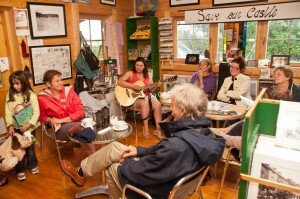 Ballinskelligs is blessed with five places where you can immerse yourself in music, traditional or otherwise. It must be something in the air; music is everywhere! 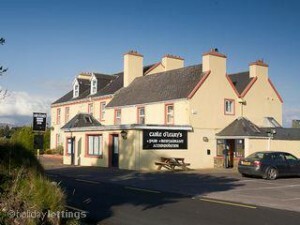 The venues are all at the cultural heart of Ballinskelligs, which stretches from Dungeagan village to the beach. 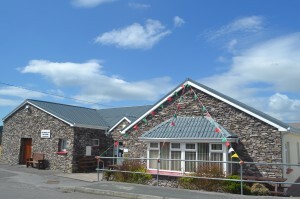 Both pubs, Tig Rosie and Cable O’Leary’s, have regular music nights throughout the summer, Café Cois Trá has music outdoors every sunday afternoon and there are concerts at the Community Hall and in the restaurant at Cill Rialaig Arts Centre. Even out of season there are events to keep you dancing. In July, we have the Ballinskelligs Festival, which is growing every year, and with a new Arts committee here there’s talk of expanding even further in 2015 to include Irish language music, more Céilí’s, workshops and more. Check out our What’s On guide for complete listings of music events. Terry has recently moved back home to live in the Ring of Kerry to absorb some of the peaceful atmosphere after years of homesickness for the beautiful mountains, and the warm hearted people of Ireland. Originally from Waterville, on the breathtakingly beautiful Ring of Kerry, Clare grew up in a bilingual community on the edge of the Irish Speaking (Gaeltacht) area of Baile ‘n Sceilg. Now living in her native South Kerry, she divides her time between revisiting the songs and stories of her childhood and gigging locally and farther afield. Gigs have varied from The Pavilion Theatre in Dun Laoghaire with her new Swing quartet, Polka dots and Moonbeams to the Cable O Leary’s Music and Dance Festival sharing the bill with Liam O Maonlaí of Hothouse Flowers. Other appearances include Tig Rosie’s, the intimate traditional pub in Ballinskelligs, as seen on BBC/RTE documentary The Story of Ireland with excellent traditional musicians John Brown and Paddy Casey, Live Sessions at the Country Market Caife Cois Trá. When Paddy was growing up in the 70’s/80’s, very few teenagers were interested in traditional music and, in particular, accordion playing. But, as the people of Kerry say, ‘the music broke out in him’. Paddy has an innate musical talent and can play a variety of instruments – the button accordion being his speciality – making him one of the finest accordion players in the county. 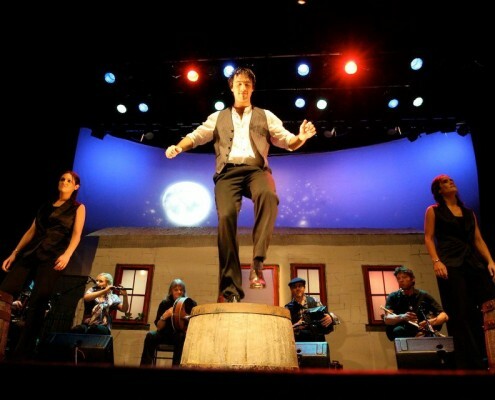 All set dancers love his music and his rendition of the music for the South Kerry Set puts him in a class apart. It is no wonder that he and his band, The Moorings Céilí Band, are in such demand. 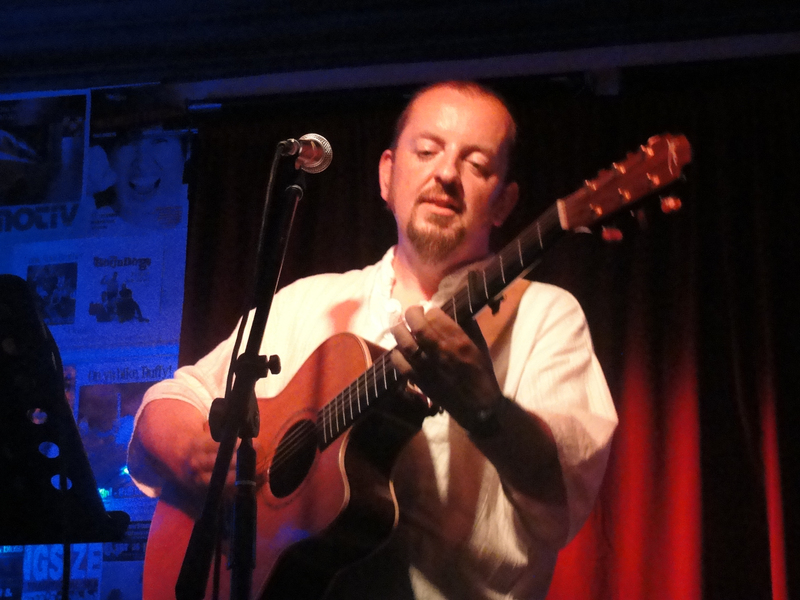 Skatz only moved to Ballinskelligs from the UK in 2013, but he has already had quite an impact, performing at parties and lots of pubs in every town around the Skellig coast and beyond. His original music is vibrant World Folk with elements of ska and reggae, and he is famous not only for his permanently colourful clothes and his ability to reach the powerful high notes but also for his extensive and eclectic repertoire of other people’s songs. He’s a human jukebox, and if he doesn’t know a song when you request it, chances are he will do the next time you see him. The Wayfaring Strangers were born about 4 months ago. Paul, a talented mandolin player who runs ‘Siveen Music store’, and Joe (on guitar) had been jamming together for about 5 years. During a Friday night session at the Anchor bar in Cahersiveen, Paul heard Laura singing and there it was, the perfect tone he thought which would blend smoothly with their style of music. 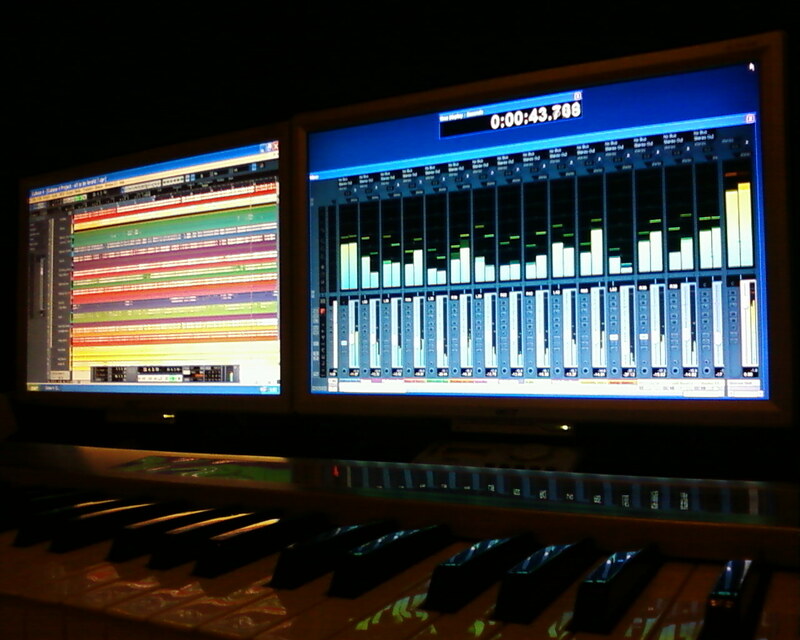 Ballinskelligs is home to Creation Recording Studios, not only can you play music here but record it as well. 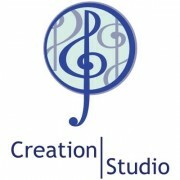 Creation studio specialises in made-to-measure film music,and the recording of CD albums for Bands, and solo artists. 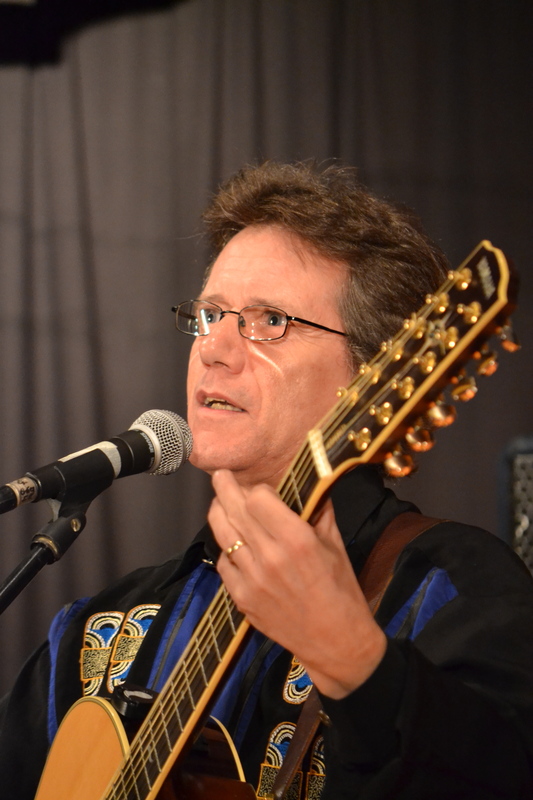 Over 17 years experience with a critical ear in bringing out the best in every singer and musician, with expert advice on capturing the best performance of your voice and instruments to perfect and capture the atmosphere of your CD album.